I am still cycling after a fashion. Different physios and doctors have suggested riding through the mild pain and discomfort. It sounds good advice. The problem is after 18 months of doing this, it’s hard to muster up much enthusiasm. Especially in cold weather, I have to really force myself to go out once or twice a week to avoid complete physical stagnation. It feels a bit like taking medicine, you know it’s probably a good thing to do, but you really have to make yourself go out and do it. 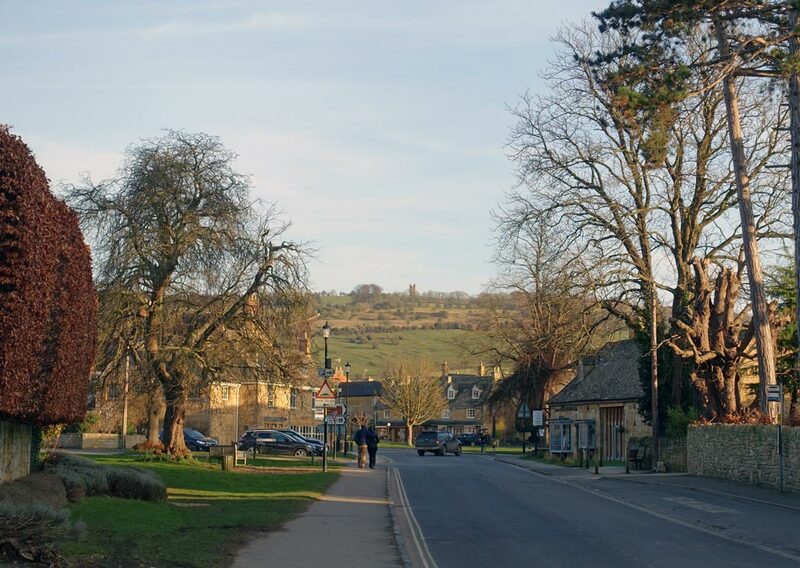 This weekend, some friends planned a trip to Broadway in the Cotswolds. In the days of long-distance cycling and 12-hour time trial training, cycling from Oxford to Broadway was a mere pre-breakfast warm-up. But, now it’s more of a car journey. For a long time, I mentally decided that this weekend would be the start of the great come back. I could feel it in the bones, the past 18 months of difficulties were going to start melting away with the warming spring sunshine of the Cotswold. I envisaged cycling moderately fast up Dover’s Hill (venue of 2010 National Hill climb championship) and other similar climbs. The weather was beautiful and packing the bike in the car, reminded me of old race days. Alas, the great comeback stopped was brought to a halt as I got out of the car in Broadway. I felt a twinge in the left-hand side of the right knee just as I placed the foot on the floor. It seemed a perfect symmetry to long-running problems on the right-hand side of the right leg. So the bike stayed in the car for the weekend, and the comeback trail didn’t materialise. After straining my knee on getting out of the car, I literally met the reincarnation of Basil Fawlty – the owner of my B&B. He had a bad day and me turning up – when he’d already given my room to someone else – just about finished him off. I wasn’t sure whether to feel guilty for turning up or grateful for getting the last available – damp, musty room which had just sprung a leak. In lieu of having no epic exploits from the world of cycling, I do occasionally write non-cycling blogs at Tejvan.co.uk. Though it rarely gets more exciting than walking out of Tesco after forgetting to pay at the self-service tills. It’s not exactly cycling up the Col du Tourmalet. Hope springs eternal and all that. At least I made it to the foot of climb – even if I did it in a motor car. 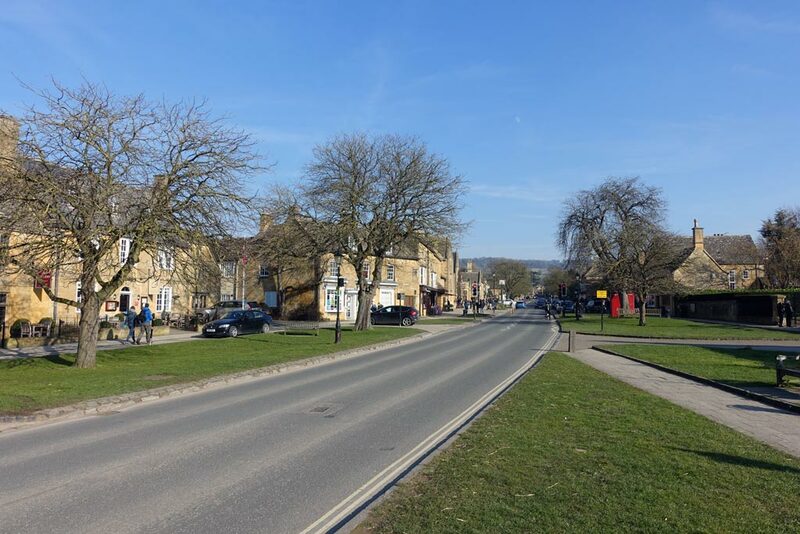 Visiting Broadway and driving up the A44 was all rather nostalgic and reminded me just how much fun it is to be able to cycle with freedom around the Cotswolds. It could be worse my teammate Vilas Silverton has spent his life savings and signed up for a genuinely epic (and this is a fair use of the word epic) cycle ride down the coast of Australia unsupported. But, alas the race has been officially cancelled, and he has picked up one of those unlucky muscular twinges which can latch itself on to middle-aged men who go out for 200km bike rides in the freezing cold. Well stay tuned, if I have anything worth writing about I will let you know! I have really enjoyed reading your blog and found it a real inspiration. The roads are still there and will be waiting for you when the time is right..
Best wishes for a speedy recovery..
Good to hear from you Tejvan. The roads will always be there. I rode Dovers and Saintbury for the first time this winter and thought they both absolutely fitted the mold of a classic UK climb. Gorgeous. Thanks Tejvan, I think we can all relate to your insight and opinion, injured or not you make good reading. Winter’s been long it always is, but I’m now mentally planning new routes and hills. I’m always delighted to see a new blog post ping up and the photography is inspiring, reminding us that being out doors is still the best thing. Greatly enjoy the occasional blog read. Hope you make a full and speedy recovery, and if you’re ever in Zürich area it would be good to catch up. Just to add my thanks. I thoroughly enjoy reading the blog and have picked up loads of useful tips over the years besides. Wishing you a full recovery , the return of comfortable riding and, in turn, some renewed enthusiasm for a ride. Get well soon. I have achilles tendon bursitis so I know how you feel. I have only been out on my bike once this year. I have also postponed comebacks. Keep your chin up – it’s a bad time but hope springs eternal and all that …. Its so depressing being stuck in at this time of year 🙁 I fractured my pelvis in 2 places travelling through a windscreen a few weeks back. The weather is lovely outside, and I can’t do anything.